Flybe is adding flights from Manchester to both Glasgow and Edinburgh this April. The two new Saturday return services will operate from 6th April, with one-way flights from £39.99 including taxes and airport charges. The airline is also increasing the frequency of its weekday flights from East Midlands Airport to Edinburgh and Glasgow to four flights a day from 1st April. These new services could make flying to Scotland a more feasible option when looking for a quick holiday getaway, cutting down journey times and allowing you to spend more time at your destination. 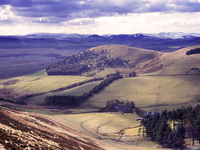 How about one of these three superb cottages (below) on a 3,000-acre sheep farm set in the spectacular Pentland Hills Regional Park? It might feel like a complete hideaway, but you will only be 10 minutes drive from the city of Edinburgh and 10 miles from the airport. 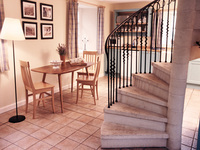 Each cottage caters for a different number of guests, from the Stable which is a wonderful space for two, to Steading which is entered via a stone archway to the open-plan kitchen/dining room at one end and cosy sitting room at the other. Upstairs there are two bedrooms, one double and one twin. Byre has charming exposed beams and an upstairs sitting room. There is a twin and a double bedroom, with the possibility of accommodating two more people on a comfortable double sofa bed. 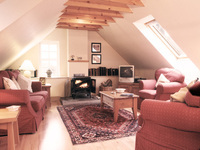 All three cottages have wood-burning stoves to cosy up in front of at night, and stunning views Scotland is famed for. 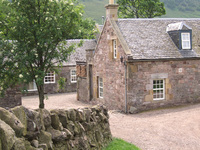 Another option would be these three cottages on Cloag Farm, seven miles west of Perth, just north of Methven village. 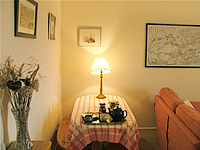 Each cottage sleeps 4 with one double and one twin room. They are set away from the road and have panoramic southerly views. 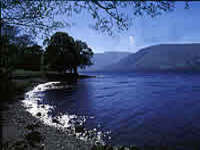 Ideal for exploring Perthshire, or as a base for visiting Edinburgh, Stirling, Glasgow, St Andrews and beyond. 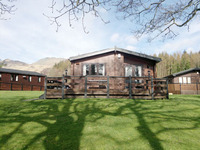 Bookings run from “any day” to “any day” and there are discounts available for couples all year. They also benefit from 3 stars from VisitScotland. 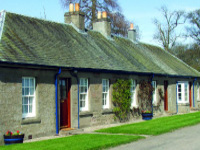 For these cottages and many more, visit our main site. Visit Scotland have jumped on the ‘onesie’ craze, but with a difference – they have chosen Shetland ponies, Fivla and Vitamin to model their specially made onesies made from Shetland wool. These pretty little models are representing The Year of Natural Scotland, which aims to educate people on the country’s range of biodiversity and to inspire holidaymakers with its beautiful landscapes. 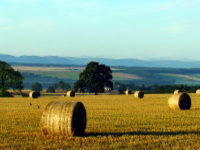 Next month would be an ideal time to visit and combine outdoor walks in the countryside with a trip into the city of Glasgow for its Film Festival 14th-24th February. 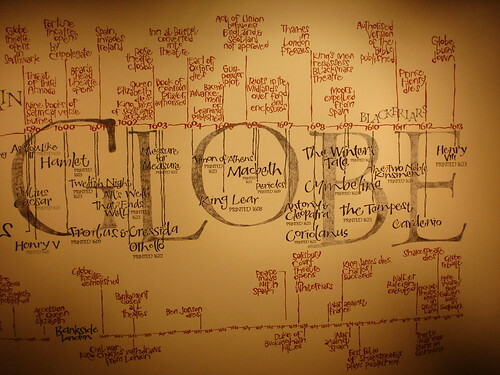 It includes themed screenings and many tie-in events across the city, to provide plenty to do over a day out or weekend away. 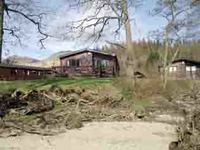 Why not try one of these lovely lodges right on the loch side of Loch Lomond and with a private sandy beach, and only a 50 minute drive to Glasgow. The lodges are perfect family holiday accommodation, with verandah’s complete with lockable gates, perfect if you are visiting with small children or animals. 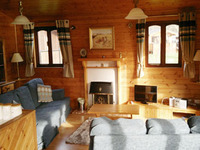 The lodges sleep six each and are double glazed with a fully fitted kitchen, pay-phone, flat screen TV with freeview, DVD player and hi-fi with iPod functionality. Anyone over the age of 55 can travel anywhere in Scotland by rail for just £18 return in a special Club 55 promotion – but you’ll have to hurry as the offer closes on 30 June (return leg by 31 July). Carlisle and Berwick-upon-Tweed stations in England are also included, so train fans in this age group – who should all be old enough to remember steam trains – could put together some spectacular trips. Top of these has to be Glasgow to Mallaig on the West Highland line. Reckoned one of the great rail journeys of the world, this 5-hour trip would normally cost at least £52 return. Or you could walk to John o’Groats by getting the train from Berwick to Thurso (normally £102 return) and walking the last few miles along the spectacular Pentland Firth coast.